In part one of '10 Books Every Creative Person Needs' I showcased 5 of my favourite creative books, but they were more focused on drawing, painting, sticking and collecting. If that didn't sound like your kind of thing and you prefer writing, don't worry because these books are all about being creative with... words! You won't get paint everywhere with these, that's for sure. Maybe some pen ink, though. This is my favourite book in this post. Filled with an infinite amount of questions (or it seems like it, anyway) you can't be bored with this around. What I like most about this book is that this edition is specifically aimed at teenagers so all of the questions are relevant and there aren't any annoying ones that you have to skip, like... questions about mortgages. Or something. 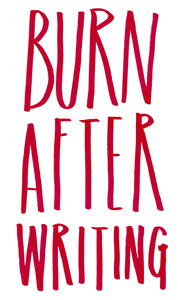 Maybe don't burn it after writing, though. It's far too pretty a book to do that. And, of course, I couldn't leave out the version aimed at adults. I'm pretty sure you're not all teenagers, right? I haven't written in this one (I stole borrowed it for the photograph) but, if the teen version is anything to go by, it will be just as fun. I also like how you can tell the two books go together, and they look much brighter in real life! The covers feel nice, too. It might be worth going to your nearest bookshop just so you can go and stroke it. Aaaand I think I'll stop there. If you like answering questions, you'll like this book. Moving on. "You love to eat Belgian waffles. You cover them in sticky syrup and stuff them in your mouth. Your mother tells you that if you keep eating Belgian waffles for breakfast, lunch, and dinner, you will turn into one. Then one day you do." Don't even try to pretend that doesn't sound awesome. 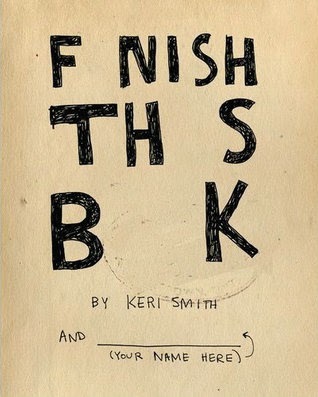 Everyone knows who Keri Smith is. 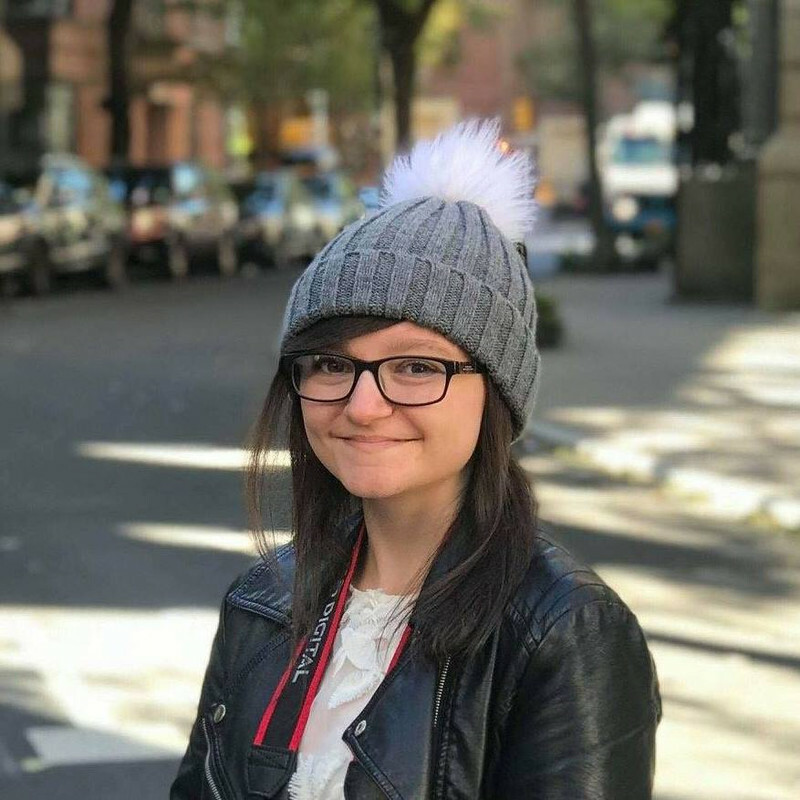 She is, pretty much, the Queen of Creative Books, so it's only right that I include one of her books in this series of posts for the third time. Unlike Wreck This Journal and The Pocket Scavenger, Finish This Book (or... Fnish Ths Bk) is more geared towards writing, and includes secret writing missions. Shh. That's all I can say right now. It's Keri Smith. You don't need me to tell you it's good. "List your favourite songs" or "List the best gifts you've ever received." Not only that, but each page features a cute (and, I guess you could say, 'hipster') illustration that relates to the list. 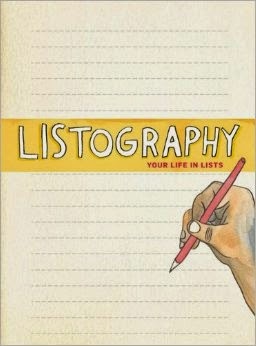 It's your life in lists, which sounds pretty damn good, to me. I mean, I used to start writing my Christmas wishlist in May just because I liked writing lists so much. I know. Do you have any recommendations to add? 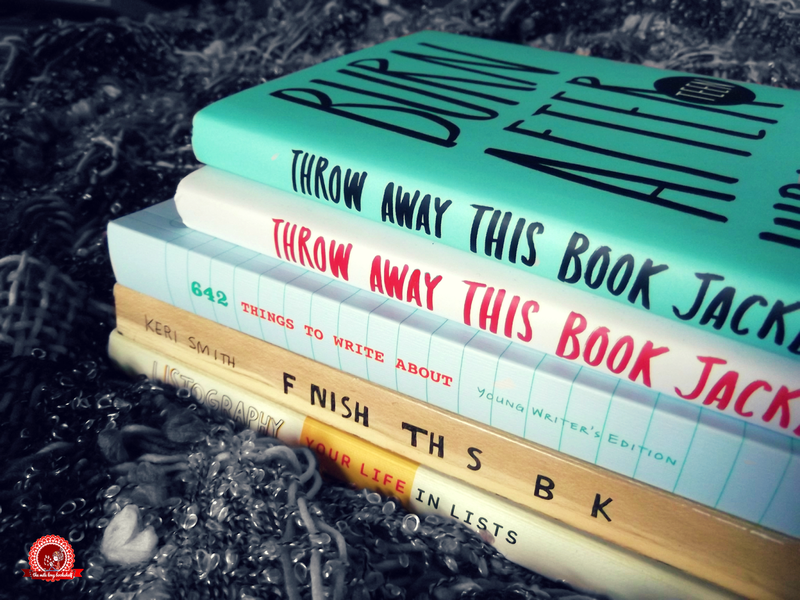 All of these books look so cool! I've never gotten a book like this so I think I'll definitely consider them when I'm in a bookshop. The list one looks pretty interesting. I tend to like making lists of things (generally books or songs/albums) so it should be right up my street (I had to resist the urge to say "WRITE up my street" there. Please forgive me for the horrific pun). 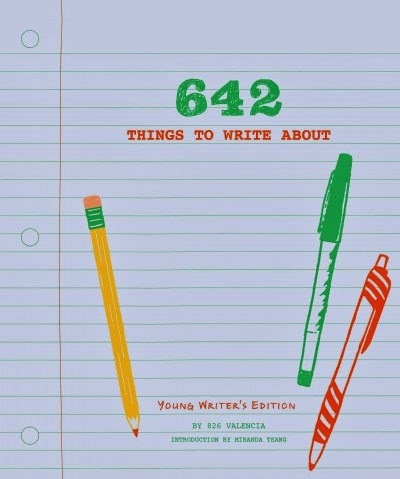 The book of writing ideas look really fun too. The example you used is so perfectly insane I may have to buy it at some point (either that or give my parents some not-so-subtle hints to get it for my birthday. Except that's not until October). Great list! 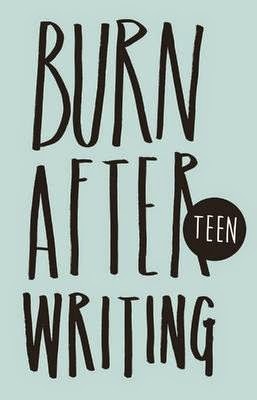 I've wanted to get Listography and F nish Th s B k for a while now, but you've added Burn After Writing Teen to my list! Thanks for the great post! wow these look awesome - ive never had a book like this where you write in it and such, afraid it would feel a little bit like sacrilege, lol. But defeinitely would like to give it a try at some point! Awesome top 10 list!